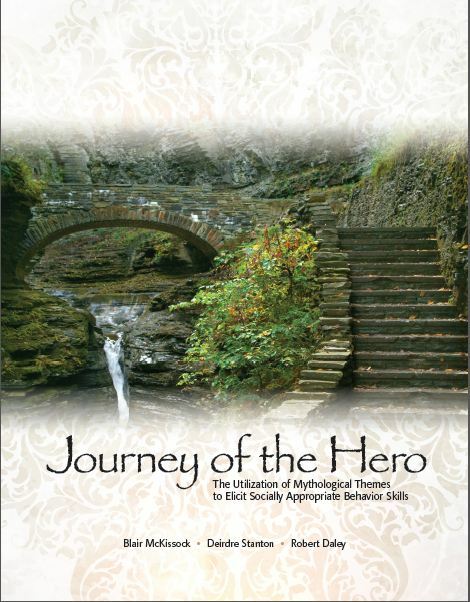 This eight week curriculum based on the work of Joseph Campbell, takes clients on the journey of a hero through literature. The focus of each session is to deal with a specific behavior. The foundation for the curriculum utilizes applied behavioral concepts. Any work of literature can be used as the theme for the curriculum though it is written to follow the character of Frodo in the Lord of the Rings trilogy. This item is currently out of stock. Please email for details.